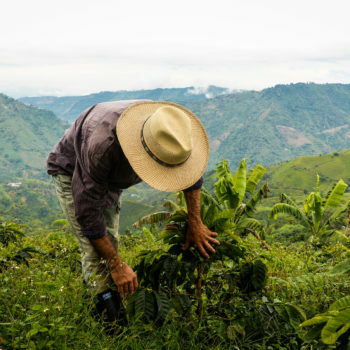 CRECE helps create a more efficient, sustainable, profitable and resilient economy for the Colombian agricultural sector. We do this through knowledge generation, which can help guide decisions, design and implement the long-term goals of national and regional development actors. CRECE works in four specific research areas: Regional Development, Coffee Economy, Social and Institutional Development and Education. 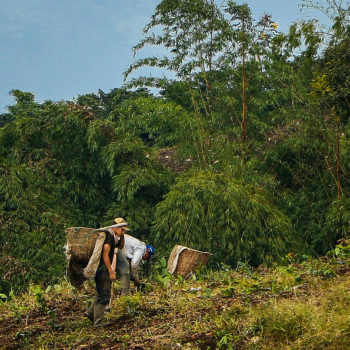 Through specialization and collaboration in these four areas, CRECE can make a difference in reducing rural poverty and developing Colombian agricultural regions by producing new knowledge. We are independent, objective and flexible in our thoughts and actions. It was following the eruption of the Arenas crater in 1985, that regional leaders in the coffee region in Colombia began to recognise both the weakness of the region to respond to its main problems related to economic and social development as well as the importance of research as a strategy to tackle these problems. Thus, in 1986, CRECE was created with the means to provide constant support in the formulation of economic and social policies and programs, based on ongoing research on regional problems. Initially, the work of the CRECE was aimed at detecting the productive possibilities of the region, with the basic purpose of helping the business activity of the department of Caldas, in Colombia. Over the years, however, there was a need to extend the scope of its activities to other aspects of development. In this way, the institution has gradually become a center of diagnosis, policy generation and space for constant reflection on regional development. To contribute permanently and systematically to the generation of knowledge, to orient the decisions of national and regional development actors, as well as to the construction and promotion of long-term purposes. To consolidate itself as a research center of excellence that participates in and promotes regional development. 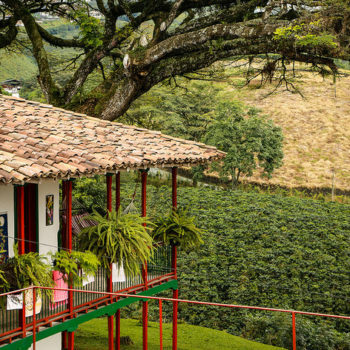 Contribute to the economic and social development of Colombia and in particular the coffee region of the country. Deepened studies on issues relevant to economic, social, national and regional development and contribute to the training of human resources in these areas. 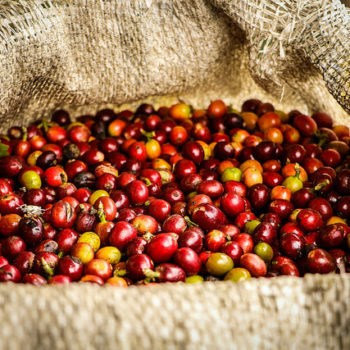 Generate and disseminate knowledge in the areas of education, regional development and coffee economy. Promote the training of human resources in the region in order to contribute to the strengthening of human capital and thus achieve optimum utilisation of regional potentials. Acting in conjunction with entities or organizations that contribute to the integral development of the country and the region, with the purpose of strengthening the achievement of shared objectives through inter-institutional work. We have a 30-year track record in carrying out studies and development projects with a regional perspective. We do so through providing a space for debate and critical examination of national and regional realities while generating effective processes of interaction, participation and dialogue between the different development actors. Our projects result in an extension of the results of studies and research beyond the academic field, affecting the decisions of development actors. Evaluations of results and impact assessments of programs or projects. Formulation of planning, monitoring and evaluation processes. Conduct audits of policies, programs or projects. Design of education or development programs. Construction of socioeconomic and geographical indicators. Systematization and analysis of information. Customer satisfaction studies (Customer Voice). Baseline studies and socioeconomic and institutional diagnoses.